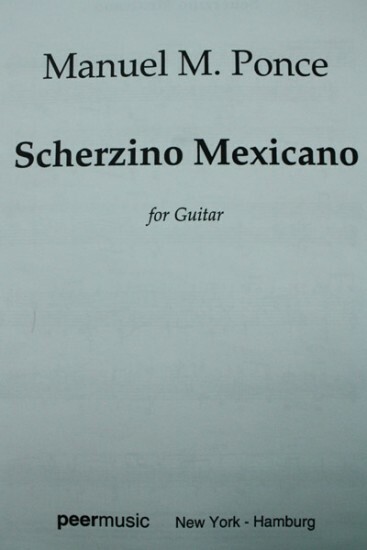 This very short piece (arranged and fingered by Manuel Lopez Ramos) is clearly printed. However, the type font is a bit small, presumably to allow the score to take just two pages, hence the 4-star rating. SBM is almost always super-fast at fulfilling orders. Mine took weeks (no fault of SBM's) because it was out of their inventory and the publisher or distributor wasn't on the ball.